Organizing your home on a budget can be quite the challenge. You’ve got your own regular cleaning and laundry schedule to try to follow, and did I mention that your kids also still have to live there during all the organization madness? 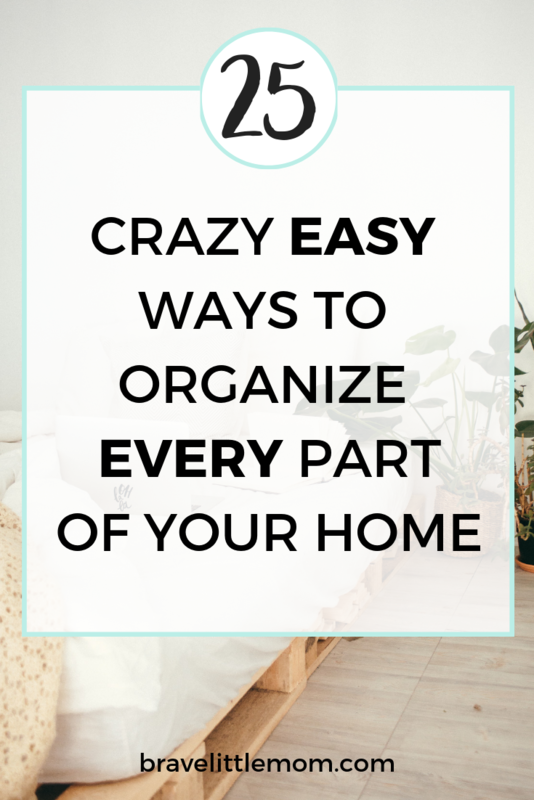 But organizing your home doesn’t have to be pure chaos, and it doesn’t have to cost much either. 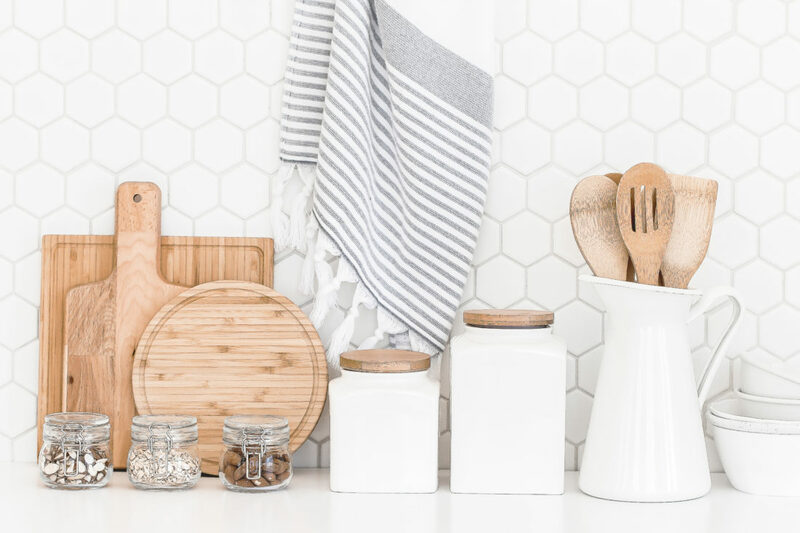 These crazy easy tips to organize your home are all super fast to get done and take little to no money, perfect for busy moms on a budget! Oh, you’re so welcome! Home organization is a huge stress preventer for me, so I’m all about helping other moms get that benefit, too. Thanks for sharing! I love that you gave tips for a budget! I feel like so often organizing can be costly by purchasing bins and containers. Thank you for sharing these! I’m a huge supporter of minimalism and using what you have! I really love to take my Amazon boxes, cover them with fabric, and use those as storage boxes, too. Then when the kids inevitably bust them just as they would the expensive bins, I can just replace the next time I order from Amazon… like tomorrow, lol! This is a great guide and love that it’s organized into different categories. Thank you for putting all these together! I’m going to Pin this so I have it for the future! Great roundup of all these tips! I need to get organized and you covered all my problem areas!